Lock in a great price for Sergiani Garden Hotel Apartments – rated 8.3 by recent guests! 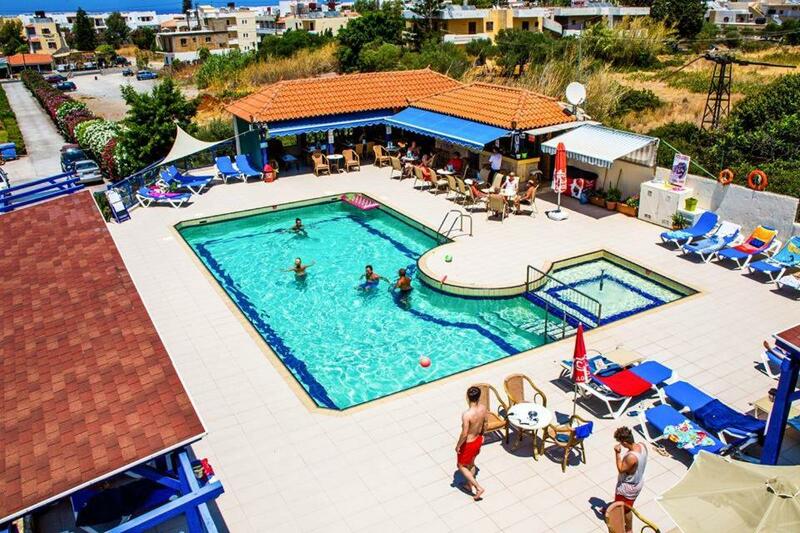 Located on the beach road Stalis - Malia, Sergiani Apartments offer Cretan hospitality in a warm family atmosphere within walking distance from the wide sandy beach. 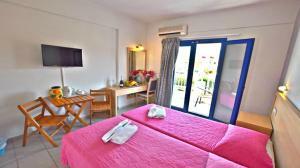 The large studios, built in the traditional Aegean style, feature renovated bathrooms and offer TV and balcony or garden. 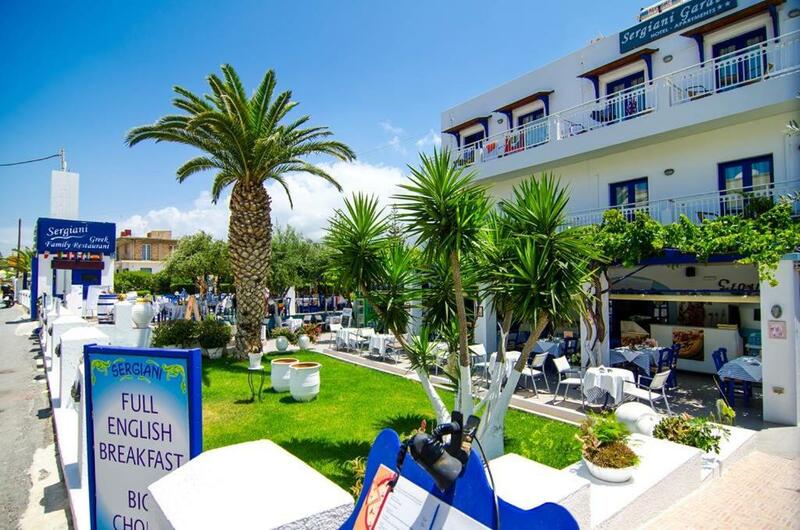 Sergiani Restaurant is one of the oldest and most famous restaurants in Malia. 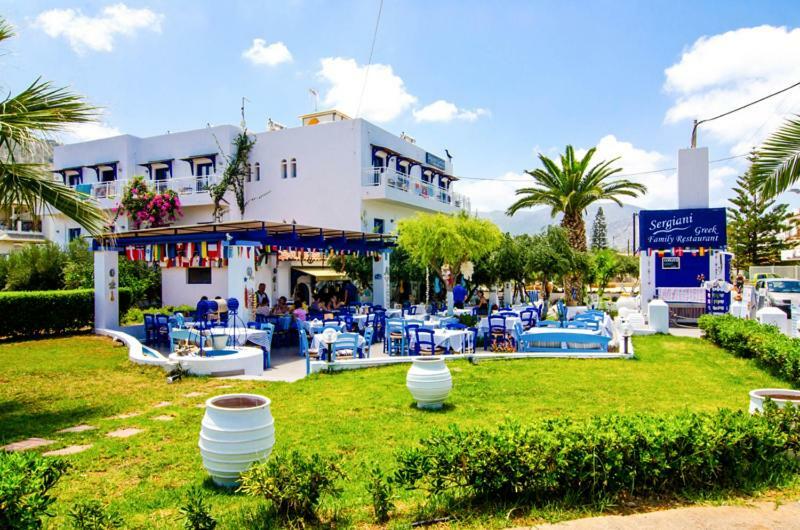 At the restaurant guests can enjoy traditional Greek and Cretan cuisine along with friendly service surrounded by beautiful palm tree gardens. 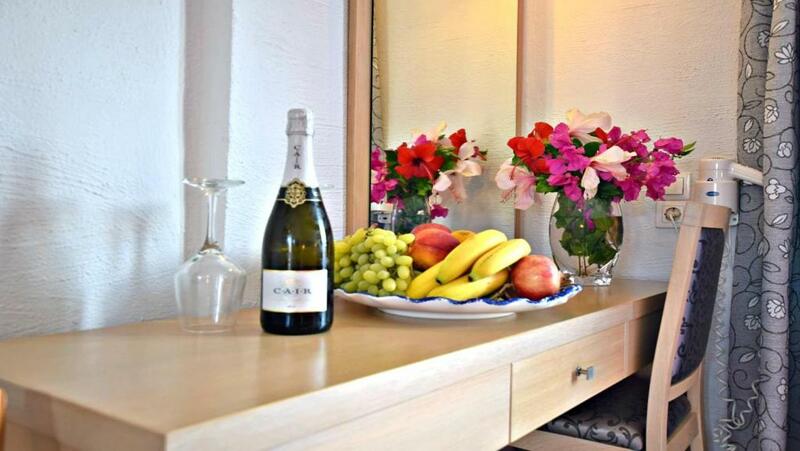 Continental breakfast is daily served at the property's dining area. Also featured at the hotel is the swimming pool with pool bar. Here guests can enjoy a swim, relaxation moments on the sun loungers under the umbrellas, or a drink and a snack. 뀐 Located in the top-rated area in Stalís, this property has an excellent location score of 8.8! 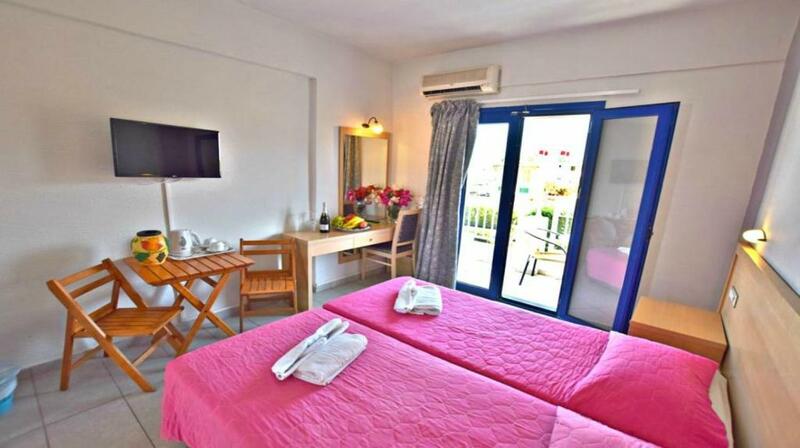 When would you like to stay at Sergiani Garden Hotel Apartments? House Rules Sergiani Garden Hotel Apartments takes special requests – add in the next step! Sergiani Garden Hotel Apartments accepts these cards and reserves the right to temporarily hold an amount prior to arrival. The service was perfect, the room comfortably, the staff always smiling with plenty of humor and the dinner marvelous with many choices!!! Thank you mister Manolis and Dimitri!!! Lovely large family rooms with nice kitchen area.